Hulu may not be the first place people go for Anime, but these 11 shows are must-watches on the platform. A sure pick for any must watch Anime list, My Hero Academia has been an international smash hit. The story follows the young Izuku Midoriya, a boy who has wanted to be a superhero all his life. However, he was born without a Quirk, meaning he has no powers. With the show in the beginning of its third season, there’s plenty of catching up to do if you’re interested in starting it. Watch out, though, Hulu hasn’t gotten their hands on the complete dubbed second season. If you’re already a fan of the show, and if watching shows subbed isn’t a concern, then you’re in for even more luck. 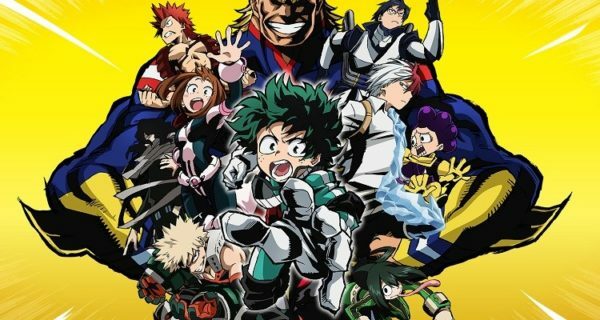 My Hero Academia is one of Hulu’s Simulcast Anime, so you can watch it as it airs in Japan!